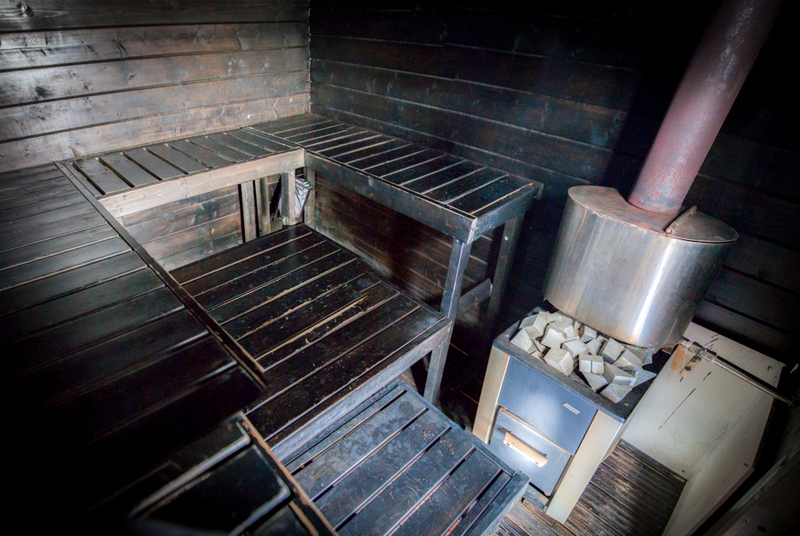 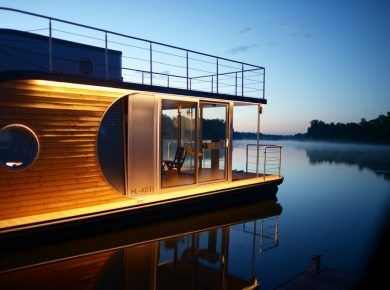 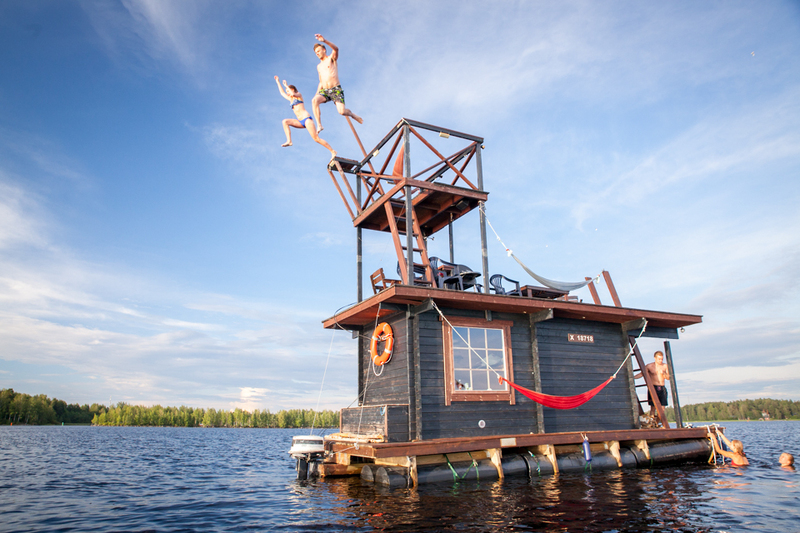 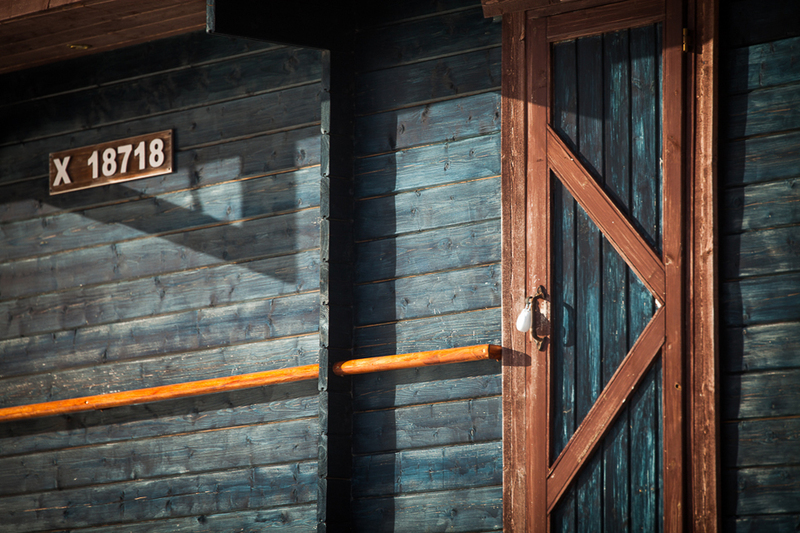 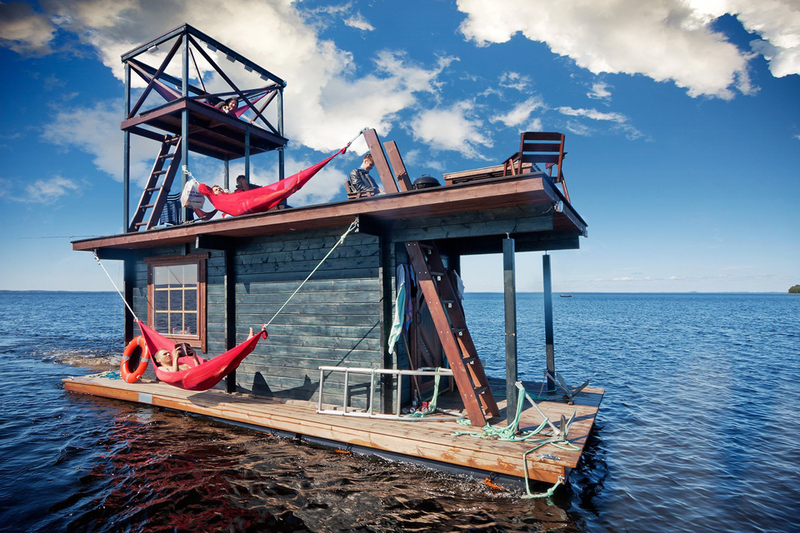 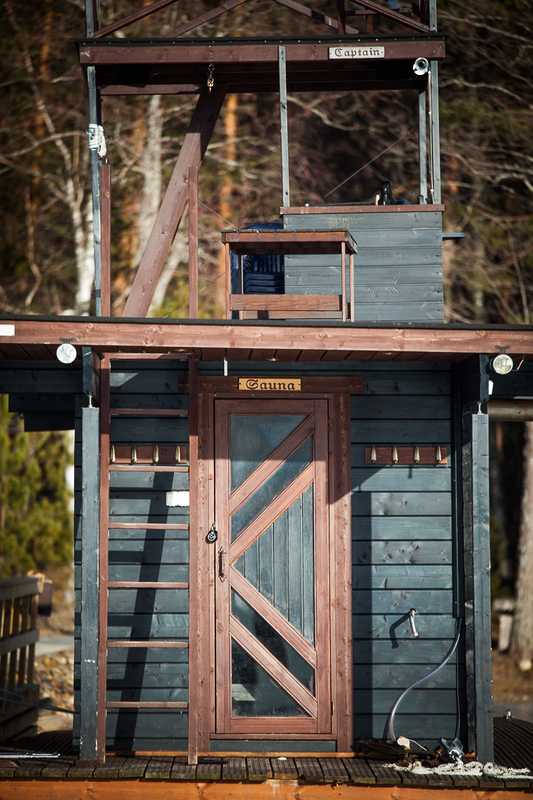 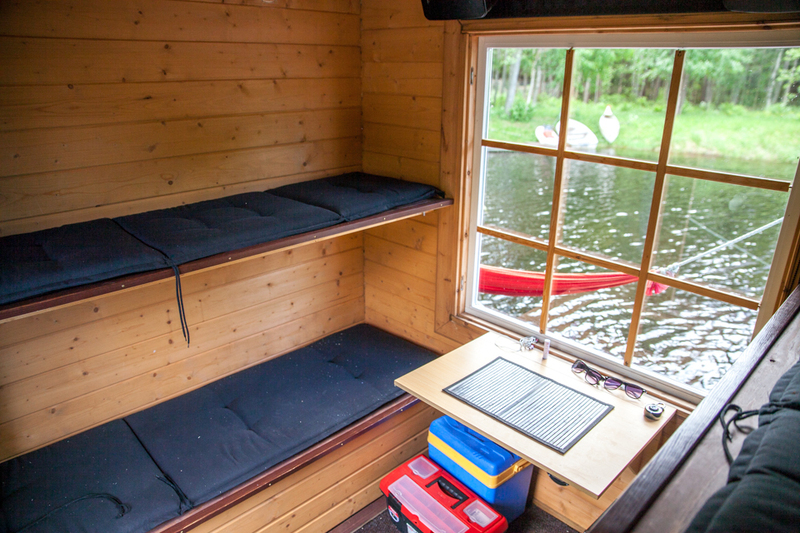 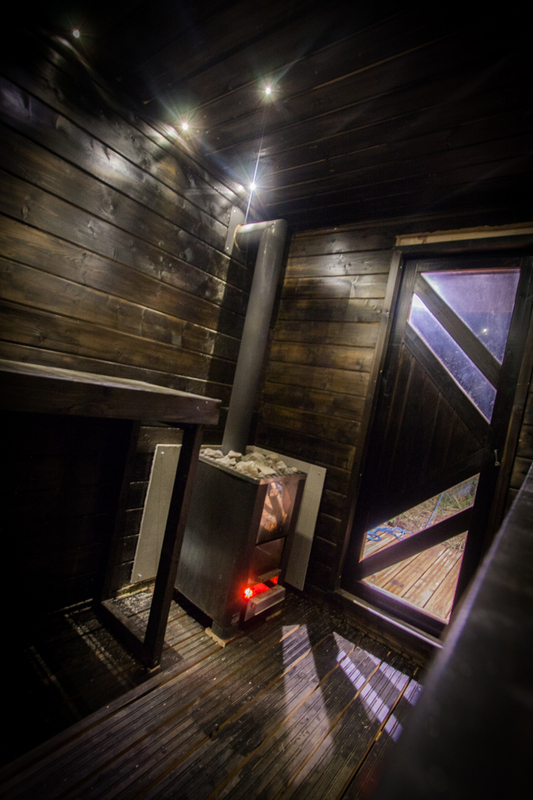 Saunalautta is a floating sauna houseboat that is now available for rent in Finland. 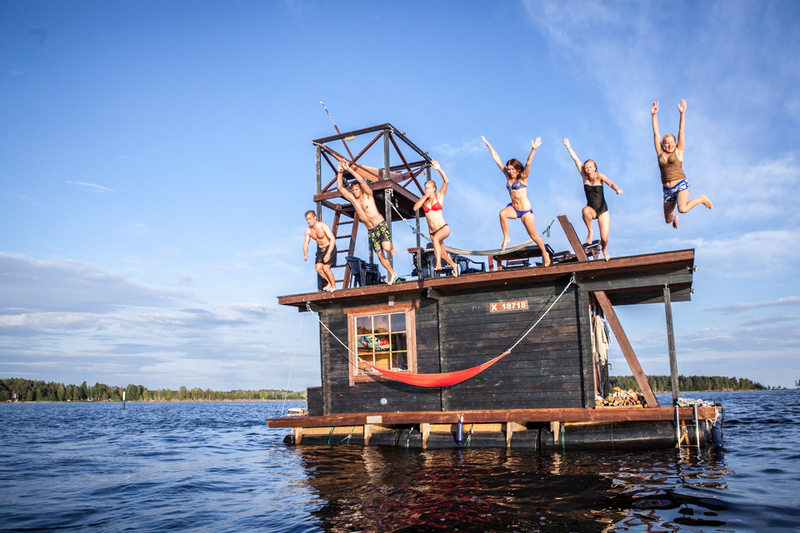 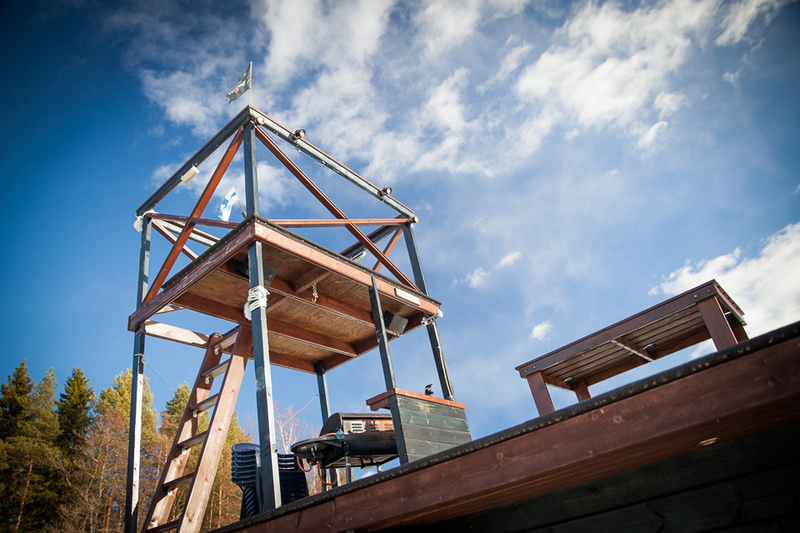 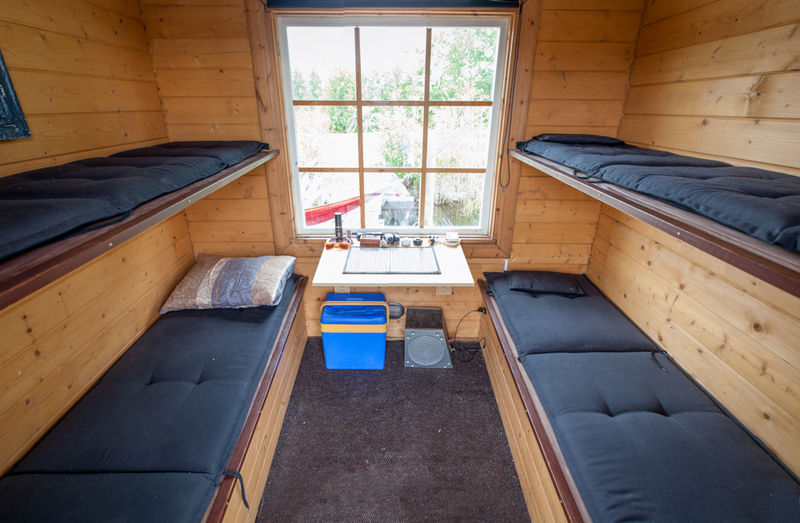 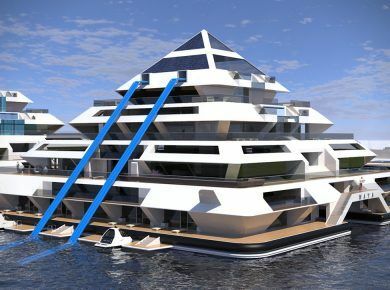 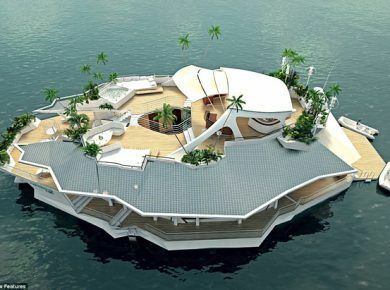 Built out of recycled wood, the raft features a bedroom with four bunks, and a hot steamy sauna on the lower level, on the top level you’ll find a rooftop observation deck, a barbecue, and hammocks, making it the perfect place to unwind on the water with friends. 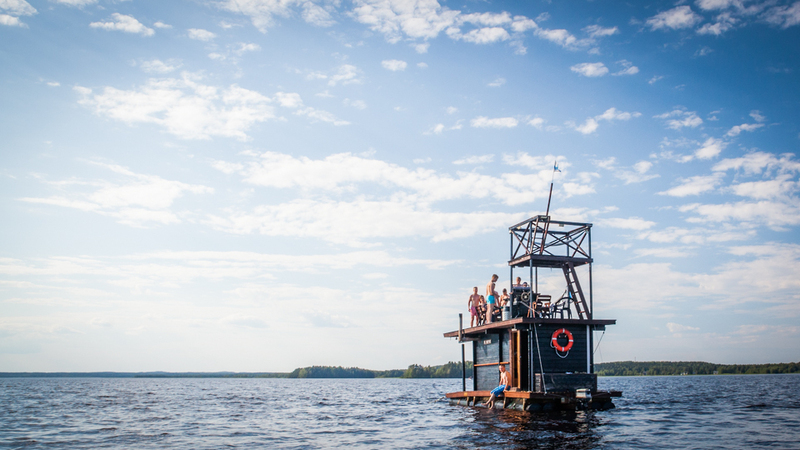 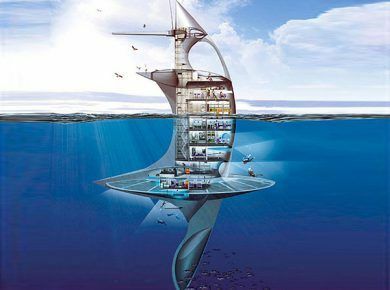 A small outboard motor is used to power the vessel.